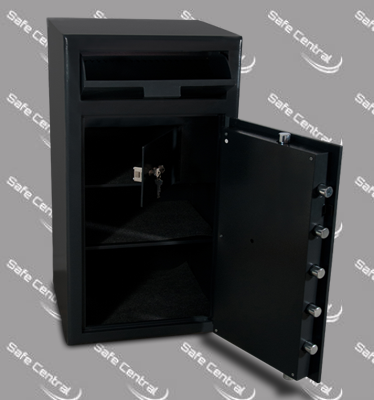 Size, strength and functionality make the DD-5 the premier deposit safe in the range. 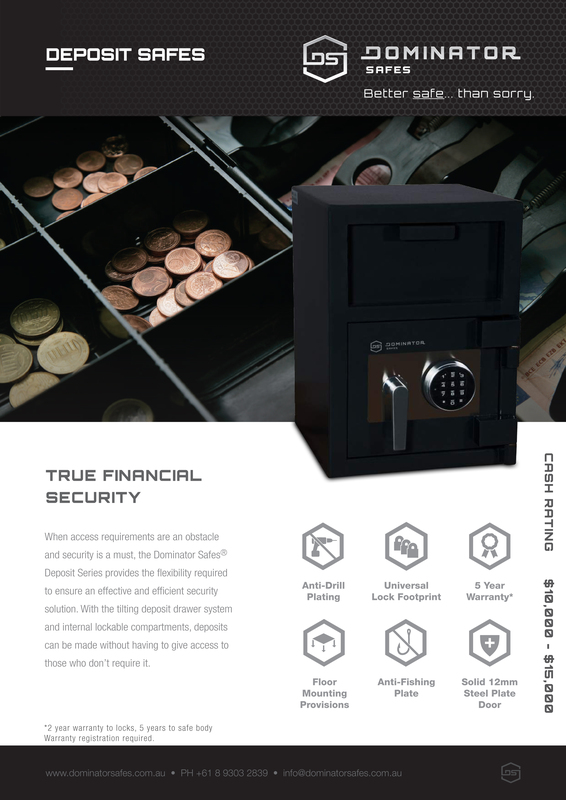 Combining all of the features, found throughout the DD series to ensure effective cash management solutions. 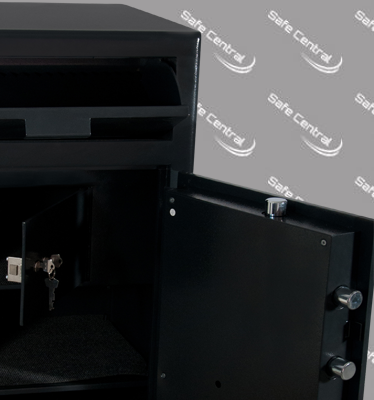 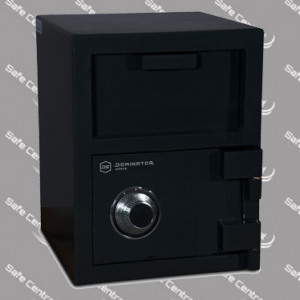 As the largest in the DD series, the DD-5 deposit safe is big on space and big on functionality with shelving bottom storage and a separate internal key lockable compartment for collecting cash deposits. 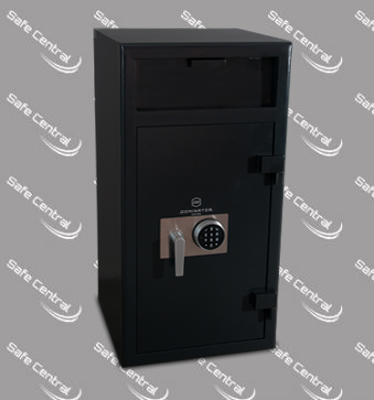 With a 6mm solid steel body, 12mm solid steel door, 3 way bolt work and several attack resisting qualities, the DD-5 caters for large volume cash management requirements in business applications.